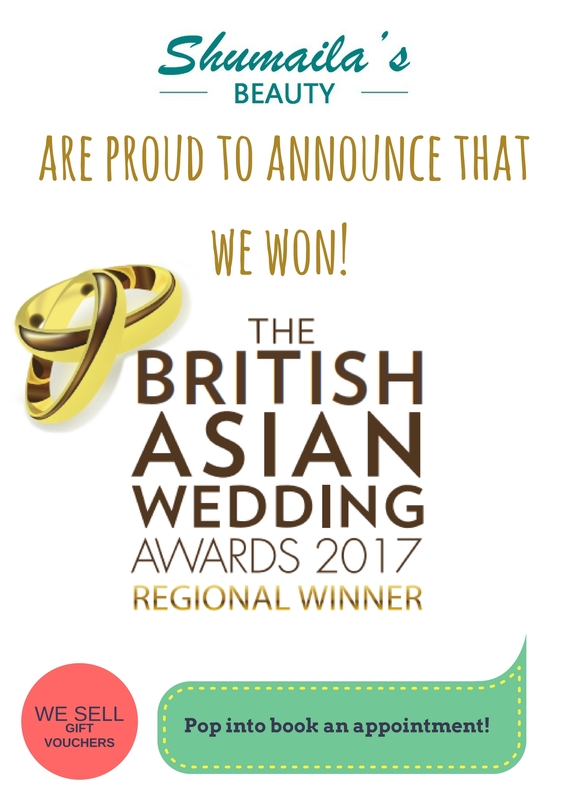 March has been really exciting for Shumaila’s Beauty as we were announced as the Regional Winner of The British Asian Wedding Awards 2017! We’re very proud and flattered to be nominated and would like to thank all our clients and followers on Social Media for supporting us. 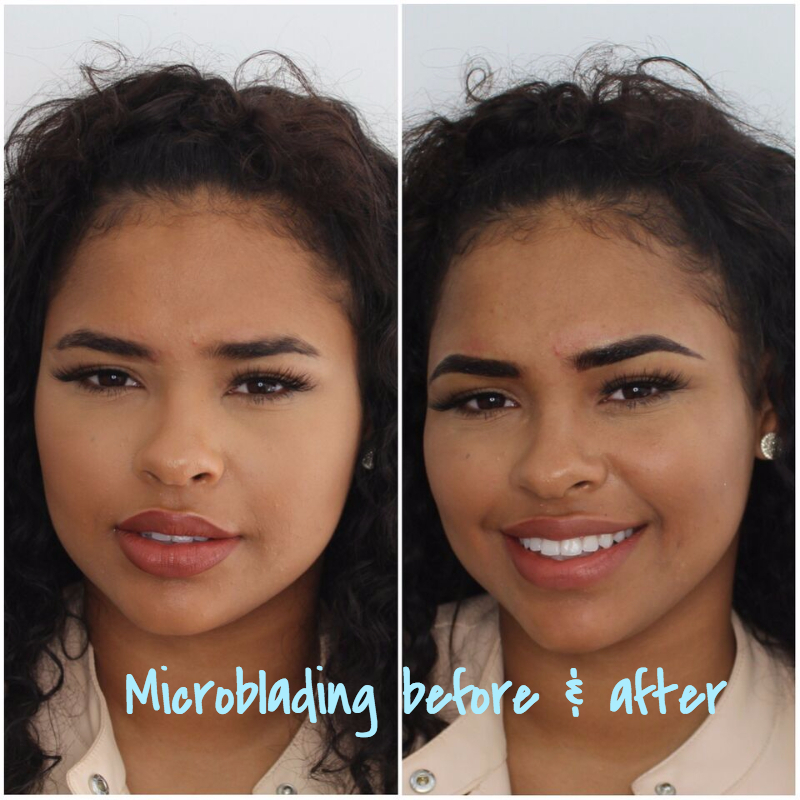 Besides the very good news, we filmed one of our most popular treatments for our followers and clients to have an insight on what actually happens during a Microblading treatment. Thanks to our customer for participating in the video. Watch below! Within the past weeks, we had 2 beautiful bloggers visiting our salon to try out some of our popular treatments with amazing results. 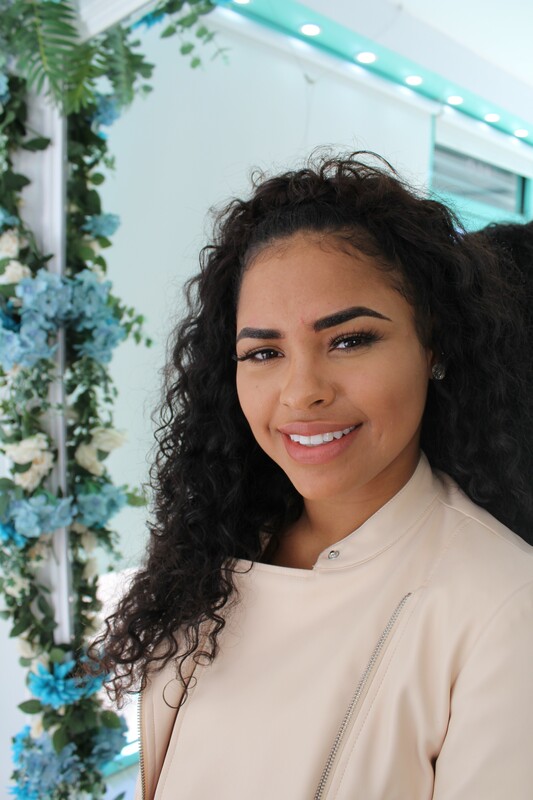 Blogger Emma Ashleigh (@Emma.Ashleigh) visited our Chigwell branch for a Microblading treatment with amazing results. Before the treatment, our beauty therapists advise each customer about the best shape and colour before drawing on the shape the customer would like to achieve first. This may take a while as we’re working very precisely and only start the Microblading treatment when the customer is 100% satisfied with the shape and colour. Visit Emma’s Instagram account to see some more pictures! 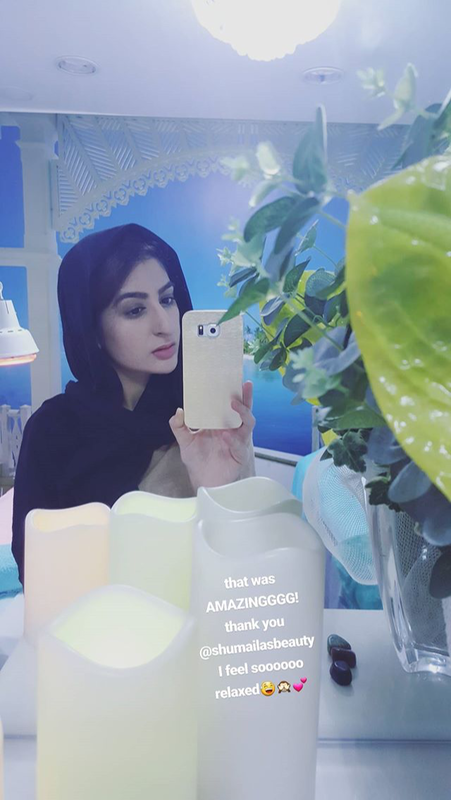 The lovely blogger @fusionfashionista visited Shumaila’s Beauty Chigwell for a relaxing massage to pamper herself. We offer different types of massages such as Deep Tissue, Swedish Body and Hot Stone Massage. Have a look at our massage page to see more offers and prices! Do you follow us on Facebook, Instagram, and Twitter? We are @shumailasbeauty on all three, so keep an eye on our social media as we will advertise our offers there too or call the Shumailas Team at any of our salons. You have a choice of 6 salons across London and Essex to book your appointment so give us a call or simply pop in to see us!